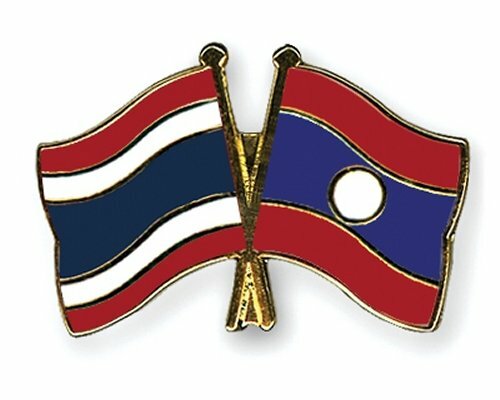 Thailand will discuss with Laos a plan to double bilateral trade to US$8 billion (Bt240 billion) by 2015 from $4 billion in 2011. Deputy Prime Minister Niwatthumrong Boonsongpaisan, who also serves as Commerce Minister, said that he would attend the meeting between the Thai Commerce Ministry and the Lao Ministry of Industry and Commerce on August 8-9. The meeting will discuss the expansion of bilateral trade and investment, aiming to double bilateral trade value by 2015. He said that Thailand would urge more Thai businesses to invest in Laos. Thailand is currently the third-largest investor in Laos after China and Vietnam. Most of the Thai business investment in Laos is in the mining, energy, agriculture, forestry, and handicraft sectors, including tourism. There is an opportunity for Thai investors to invest in infrastructure. Niwatthumrong said he would also discuss with the Laos government how to jointly solve some trade obstacles and further cooperation between the private sectors of the two countries. Thailand will also help its neighbouring country develop the One Tambon, One Product (OTOP) scheme, in which Thailand has a lot of experience. He added that Thailand would urge more Thai businesses to participate in the annual Thai exhibition in Laos to promote their products. Last year, trade value between the two countries was worth $4.826 billion, up 23.82 per cent year on year. Thailand is the No 1 trading partner of Laos. Last year, its exports to Laos were worth $3.588 billion, while imports were worth $.1238 billion. The main exports are finished oil, vehicles, machinery and steel. The main imports include metal scrap, processed wood, fruit and vegetables.